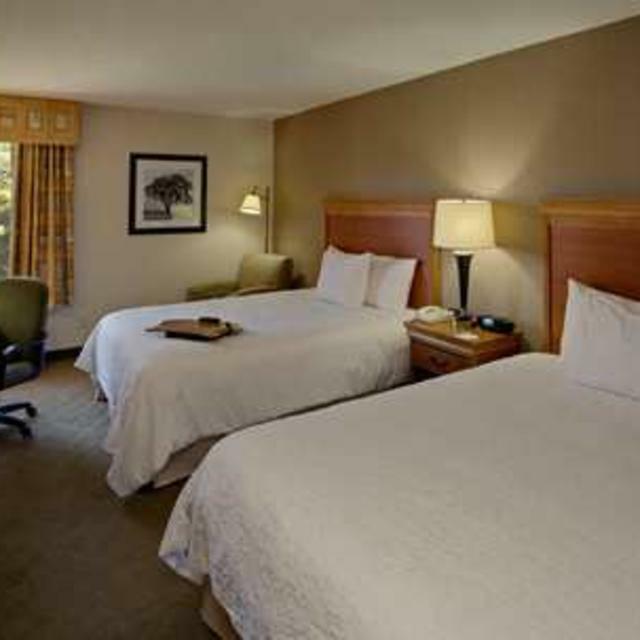 Hampton Inn Richmond-West offers luxurious accommodations where service comes first. Located in Richmond's prize winning community, the prestigious West End in the Innsbrook Corporate Center consists of several Fortune 500 Companies. 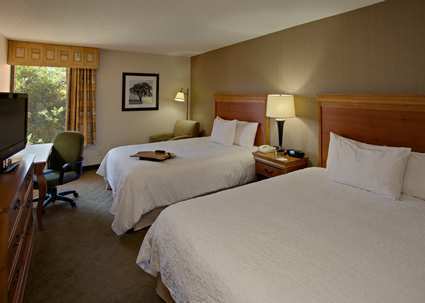 The hotel is situated 22 miles from Richmond International Airport and offers free hot breakfast and internet access.